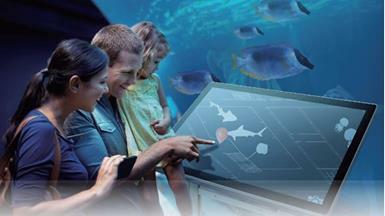 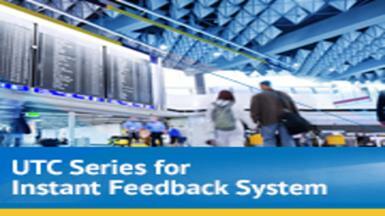 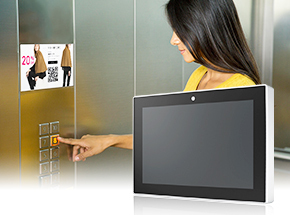 Advantech's UTC series are all-in-one computers equipped with an Intel® processor, fanless system, and multi-touch screen, making them ideal for interactive digital signage and intelligent service applications. 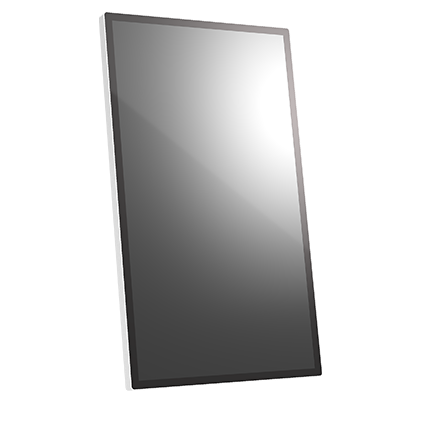 The true-flat monitor with 16:9 widescreen provides a beautiful as well as user-friendly display. 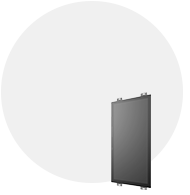 The UTC series can be easily integrated with multiple peripherals to extend the system functionalities for diverse applications. 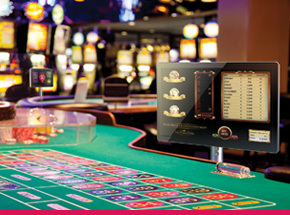 Built to meet the needs of various professional applications, the UTC series products offer an extended product life, stable operation, and enhanced digital signage experience. 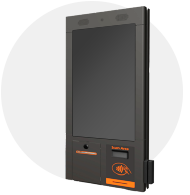 Highlight with compact and small size feature, Advantech’s 7”and 10.1” All-in-One touch computer provide a flexible option to satisfy various environment, creating a more resilient solution for businesses. 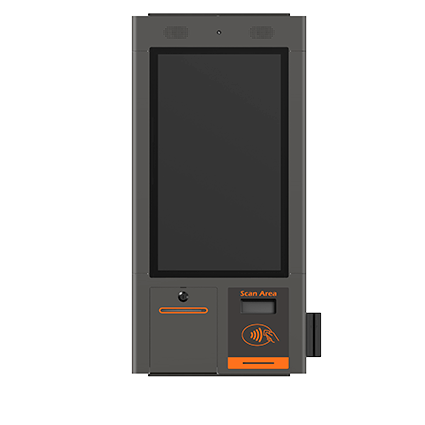 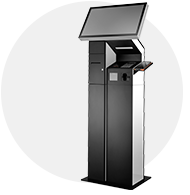 Designed to meet diverse needs and requirements of self-service applications, Advantech’s UTC-700 offers flexible configuration and installation options, making it the perfect kiosk for businesses that require tailored solutions. 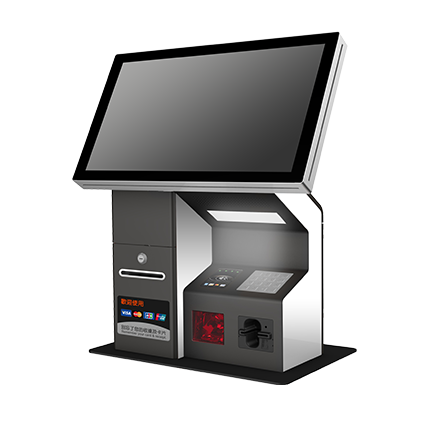 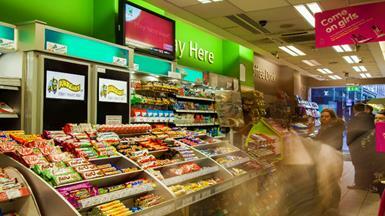 Advantech’s 31.5” and 42.5” all-in-one touch computers provide a great digital signage solution to create an immersive multi-media experience in retail, hospitality, and public environments. 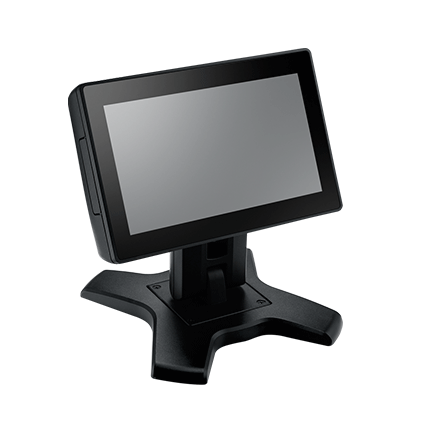 Advantech's UTC-307 is a stylish, lightweight 7" multipurpose all-in-one (AiO) computer powered by an Intel® Pentium® processor and equipped with up to 8 GB of memory and a stunning 16:9 TFT LCD. 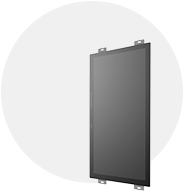 With an IP65-rated front panel and fanless design, UTC-307 offers industrial-grade reliability to ensure stable operation. 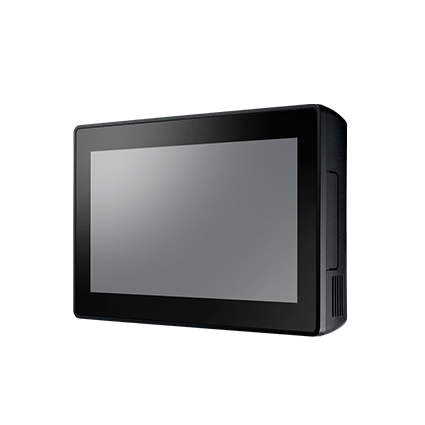 Advantech's UTC-310 is a stylish, lightweight 10.1" multipurpose all-in-one (AiO) computer powered by an Intel® Pentium® processor and equipped with up to 8 GB of memory and a stunning 16:10 TFT LCD. 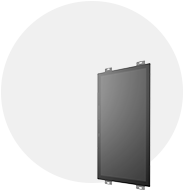 With an IP65-rated front panel and fanless design, UTC-310 offers industrial-grade reliability to ensure stable operation. 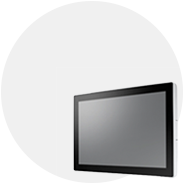 Advantech's UTC-315 is a stylish, lightweight 15.6" multipurpose all-in-one (AiO) computer powered by an Intel® Core™ /Celeron® processor and equipped with up to 8 GB of memory and a stunning 16:9 TFT LCD. 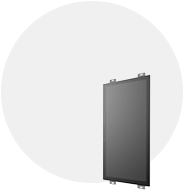 With an IP65-rated front panel and fanless design, UTC-315 offers industrial-grade reliability to ensure stable operation. 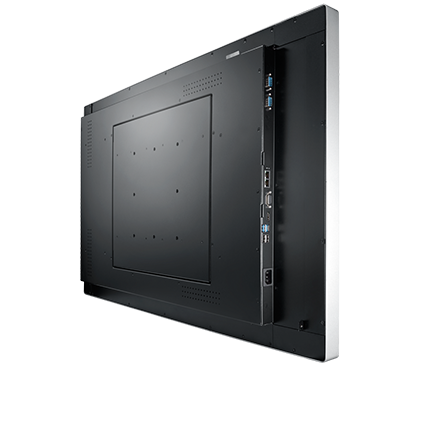 Advantech's UTC-320 is a stylish, lightweight 21.5" multipurpose all-in-one (AiO) computer powered by an Intel® Core™ /Celeron® processor and equipped with up to 8 GB of memory and a stunning Full HD 16:9 TFT LCD. 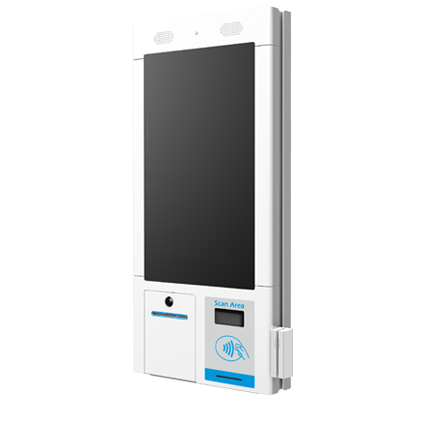 With an IP65-rated front panel and fanless design, UTC-320 offers industrial-grade reliability to ensure stable operation. 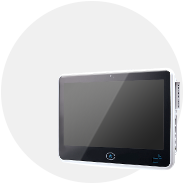 UTC-510 is a multipurpose 10.1" all-in-one (AiO) computer that features a fanless design and latest Intel® Pentium®/Celeron® /Atom™ processor for delivering high-performance computing in a compact platform. 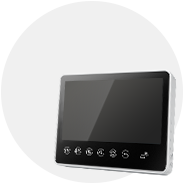 UTC-510(PoE) is a multipurpose 10.1" all-in-one(AiO) computer that features a fanless design and a fourth-generation Intel® Celeron® processor for delivering high-performance computing in a compact platform. 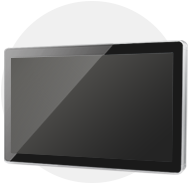 Advantech's UTC-312 is a stylish, lightweight 11.6" interactive all-in-one (AiO) computer powered by an Intel® Atom™/Celeron® processor and equipped with up to 8 GB of memory and a stunning 16:9 TFT LCD. 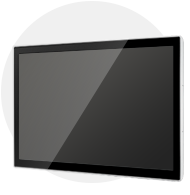 Advantech's UTC-318 is a stylish, lightweight 18.5" multipurpose all-in-one (AiO) computer powered by an Intel® Core™ /Celeron® processor and equipped with up to 8 GB of memory and a stunning 16:9 TFT LCD. 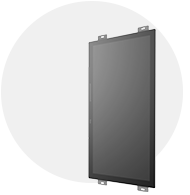 With an IP65-rated front panel and fanless design, UTC-318 offers industrial-grade reliability to ensure stable operation. 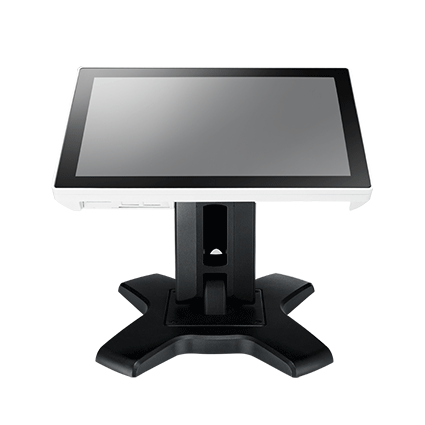 UTC-520 is a multipurpose 21.5" all-in-one (AiO) computer that features a fanless design and the latest Intel® Pentium®/Core™ /Celeron®/Atom™ processor for delivering high-performance computing in a compact platform. 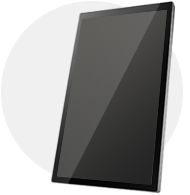 UTC-532 is a multipurpose 31.5" all-in-one (AiO) computer that features a fanless design and the latest Intel® Pentium®/Core™ /Celeron® processor for delivering high-performance computing in a compact platform. 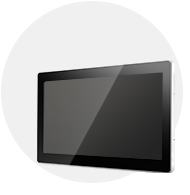 Advantech's UTC-W101BF is a multipurpose 10.1" interactive all-in-one computer powered by an Intel® Atom™ processor and equipped with up to 4 GB of memory and a stunning 16:9 TFT LCD. 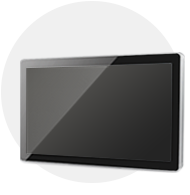 Advantech UTC-207 is a 7" open-frame panel PC that provides a simple and single-unit solution for a wide range of embedded applications. 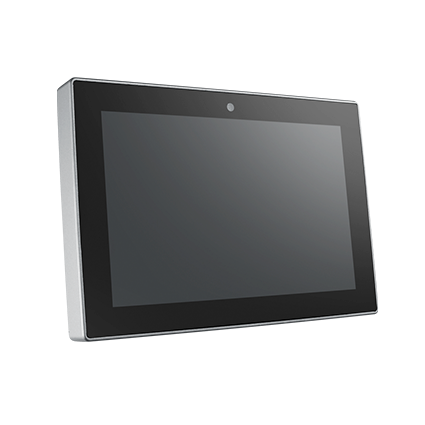 Featuring a sixth-generation Intel® processor and a fanless system, the UTC-207 delivers excellent performance in a compact design. 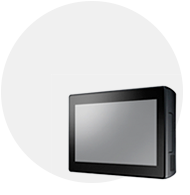 Advantech UTC-210 is a 10.1" open-frame panel PC that provides a simple and single-unit solution for a wide range of embedded applications. 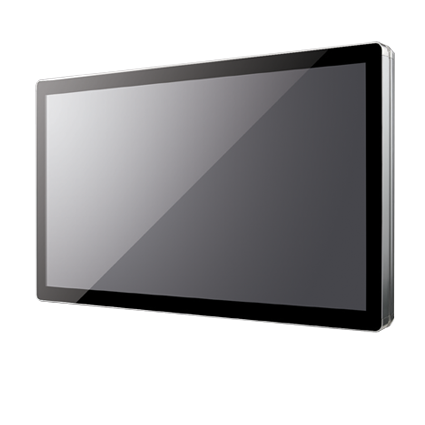 Featuring a sixth-generation Intel® processor and a fanless system, the UTC-210 delivers excellent performance in a compact design. 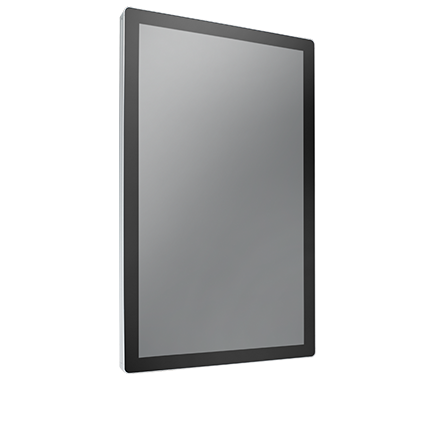 Advantech UTC-215 is a 15.6" open-frame panel PC that provides a simple and single-unit solution for a wide range of embedded applications. 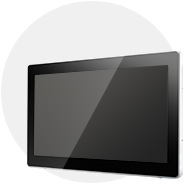 Featuring a sixth-generation Intel® processor and a fanless system, the UTC-215 delivers excellent performance in a compact design. 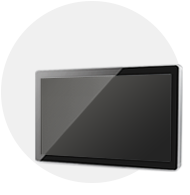 Advantech UTC-220 series is a 21.5" open-frame panel PC that provides a simple and single-unit solution for a wide range of embedded applications. 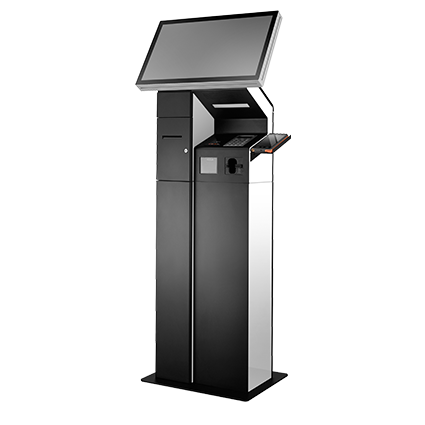 Featuring a sixth-generation Intel® processor and a fanless system, the UTC-220 delivers excellent performance in a compact design. 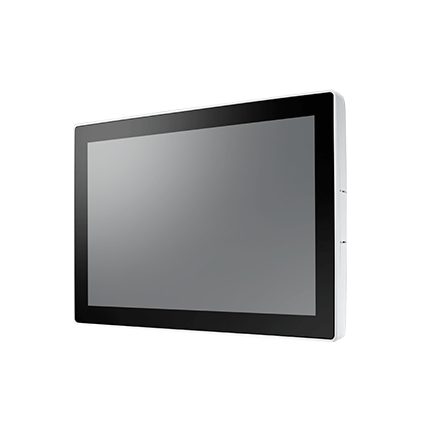 Advantech UTC-232 series is a 31.5" open-frame panel PC that provides a simple and single-unit solution for a wide range of embedded applications. 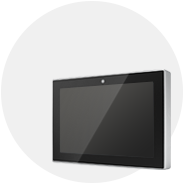 Featuring a sixth-generation Intel® processor and a fanless system, the UTC-232 delivers excellent performance in a compact design. 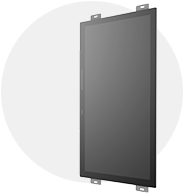 Advantech UTC-242 is a 42.5" open-frame panel PC that provides a simple and single-unit solution for a wide range of embedded applications. 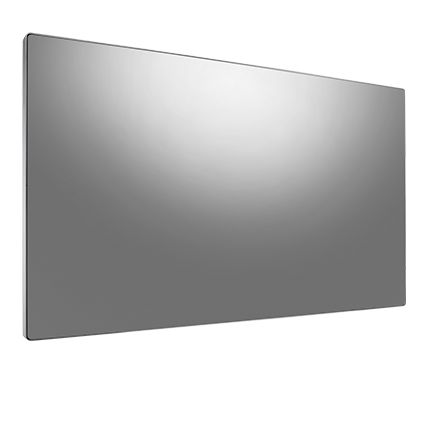 Featuring a sixth-generation Intel® processor and a fanless system, the UTC-242 delivers excellent performance in a compact design.